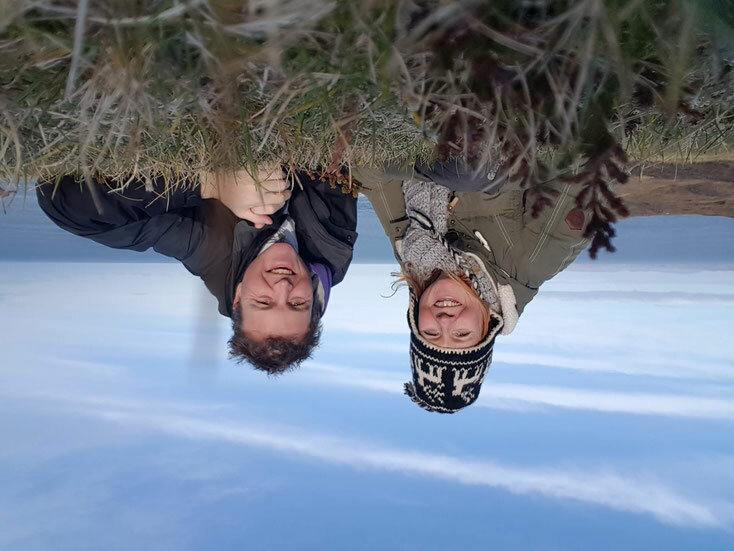 We are Irma and Edwin, originally from The Netherlands and in the year 2017 we decided to change the direction of our lives. We have both worked for about 25 years in an office as an insurance administrator and a secretary. Now it is time for something else, something completely different. A B&B in Scotland, as we have been holidaying in Scotland for so many times and it always felt like coming home. After a relatively short search we found this B&B in the Highlands, at the Nortwest coast of Scotland, in the village Stoer. In Dutch Stoer means brave and a lot of people think it's brave of us to move to another country, leaving our family and friends, quiting our jobs and selling our house. So Stoer is the place for us. Green is looking after the planet, searching for alternatives like solar panels, insulation, growing your own vegetables. Green stands for organic, vegetarian. Green is the colour of the heart chakra (the anahata), the colour of connection, love, being kind to yourself and others. Green is the tree, the earth and the sky. The branches of the tree for every part of your life, a life that exists of many things, growing, learning, the good things in your life, the bad things in your life, finding harmony and acceptance. Green is a beautiful colour and it stands for hope, safety, calm, warmth, healing, peaceful, wisdom, devotion, perspective, nature, sustainability, awareness, activity, grow, life, health, harmony, creativity, trust, abundance, a new life. The previous owners of The Green Cruachan (previous known as Cruachan Lodge) are Dennis & Maggie Campbell. They built up this formerly manse to a very beautiful guesthouse as it is today. The Campbells are a blend of races and are historically a powerful family. 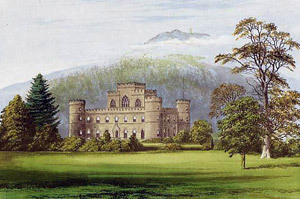 During the 16th to 18th century they were one of the leading families in Argyll and Perthshire. 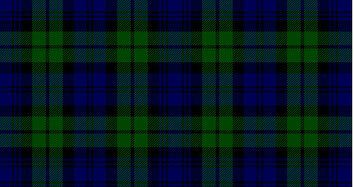 Their war cry is Cruachan, which comes from the 3,694ft (1,126m) Munro Ben Cruachan on the north shore of Loch Awe. The family home was the strong castle covering an entire, small, Loch Awe island called Innis Chonaill. Behind it are the peaks of Cruachan Beann, the hills from which the Campbells took their war cry. At Inverlochy the clan suffered its greatest single defeat in history. William of Orange, brought in by 1688, restored the family estates and raised the 10th Earl to dukedom.